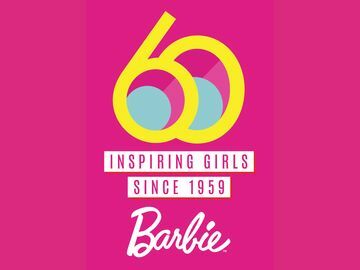 Milestone DVD Dances onto Shelves, Barbie™ in The Pink Shoes Marks 25th Title for Iconic Doll | Mattel Inc.
EL SEGUNDO, Calif.--(BUSINESS WIRE)-- Barbie takes center stage as a ballerina in the new DVD movie Barbie™ in The Pink Shoes available now. 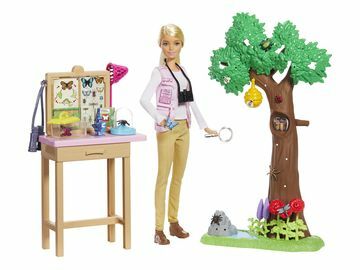 After twelve years and 110+ million DVDs sold to date, the newest title marks a milestone for Barbie Entertainment as the 25th release. 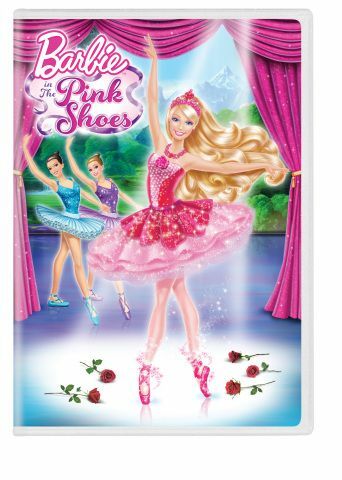 In the movie, Barbie stars as Kristyn Farraday™, a ballerina with big dreams! When she tries on a pair of sparkling pink shoes, she and her best friend are whisked away to a fantastical place. Embarking on a magical adventure, she learns when you dance from your heart, dreams can come true. Girls can continue dancing with a Barbie™ In The Pink Shoes line of dolls and toys currently available at retailers nationwide.